The Synchrono®Demand-Driven Manufacturing Platform is a collection of systems that enable the real-time visual factory of the future. 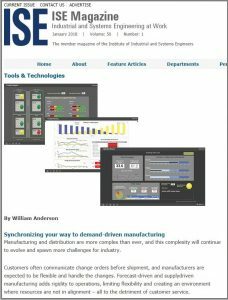 We’ve combined the power of demand-driven planning and scheduling with manufacturing operations’ capabilities and more to provide everyone at every level of your organization with a dynamic view of what’s happening at every stage of your manufacturing process; from order inception through production and delivery. More and more manufacturers are making the move towards demand-driven manufacturing to maintain – or gain – an edge in today’s competitive landscape. In synchronizing your resources and systems, you gain a more fluid, transparent environment with real-time access to information across your operations and extended supply chain. Make instant, informed decisions that improve flow at every stage of your manufacturing process – and get everyone on the same page with clear priorities. On-time delivery, improved predictability and greater overall performance will follow. 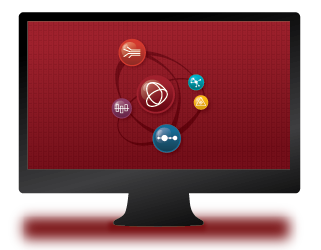 Synchrono® manufacturing software systems are powerful on their own and when integrated with each other – and your machines and enterprise systems under the Synchrono Demand-Driven Manufacturing Platform – you can take your manufacturing operations to a new level, transforming your business. 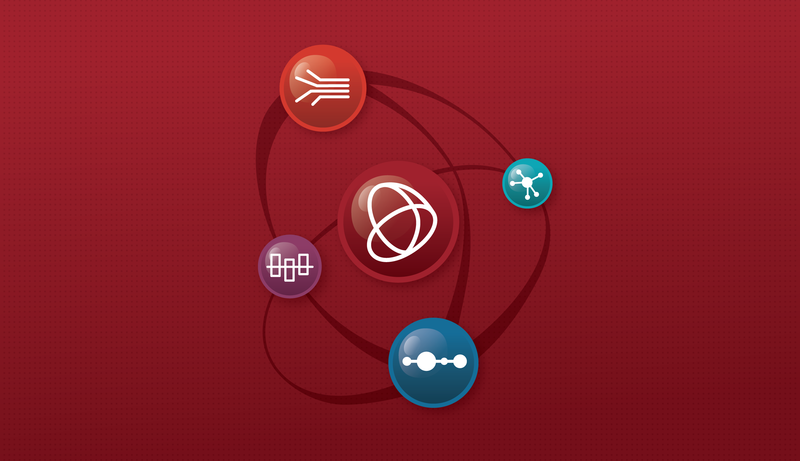 The Synchrono® Demand-Driven Manufacturing Platform synchronizes your entire environment by connecting machine-level, enterprise and Synchrono® systems in real-time with information accessible on any device. This allows for complete transparency and the ability to quickly manage variability and constraints while monitoring machines and work cells. The Synchrono® Demand-Driven Manufacturing Platform tracks activity across all systems and will automatically generate alerts, escalation and action plans to address any quality or flow issues in real-time. The future of manufacturing is based on demand. See how you can synchronize your enterprise in real-time by requesting a demo today. 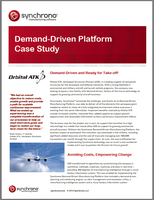 Our Demand-Driven Manufacturing Platform infographic tells the story.